The Spice Trail is the freshest culinary experience in Prince Albert offering a Neo-East Indian-Canadian Fusion Menu. The fine dining experience is complemented by a trendy Bistro. A Daily lunch buffet is also offered, and a Take Away with an Online Ordering option is also available. Unique to the Spice Trail is the authentic East Indian fare that is always made from scratch using fresh local ingredients, as much as possible, to preserve the fine flavours and aromas. 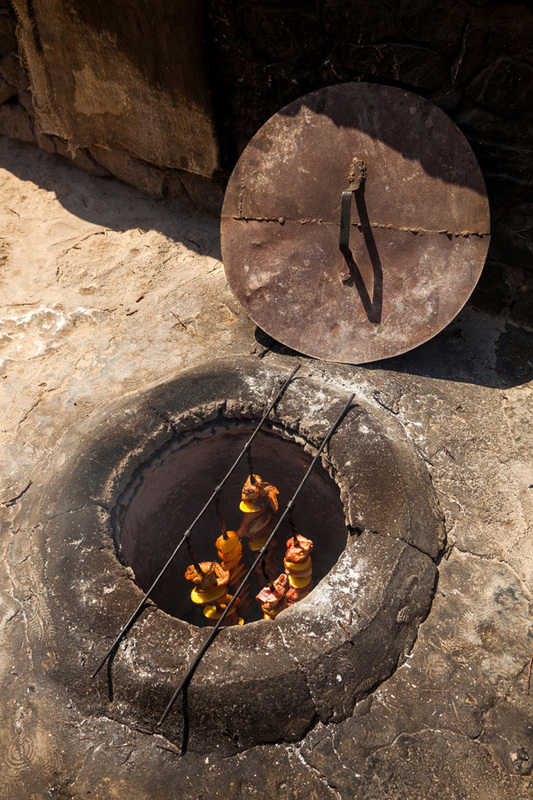 We offer fresh East Indian Breads that are baked in the “Tandoor” (the Traditional Clay Oven) baked only once ordered. Some meat and vegetable options are first spiced and then grilled in the Tandoor for a distinctive taste imbued with the flavour of the Spice Trail. Throwing a party? Let us do the cooking! East Indian food is our specialty, but we will cater to your taste, East, West or anywhere in between.